I'm a big fan of making a huge deal out of Christmas Day. This family does NOT lounge around on the sofa, wearing pyjamas all day, and with a hand permanently stuck in a tin of Quality Street (that's just the morning). I like to go all out for Christmas lunch and have an entirely gluttonous feast - and with that I also like to have a Christmas Day dress code. New frocks are essential, as are heels and a full face of make up (for me!). I like to make an effort (let's be honest, I don't get out much) and I think it's lovely for us to all look our best when we're spending the day with our nearest and dearest. 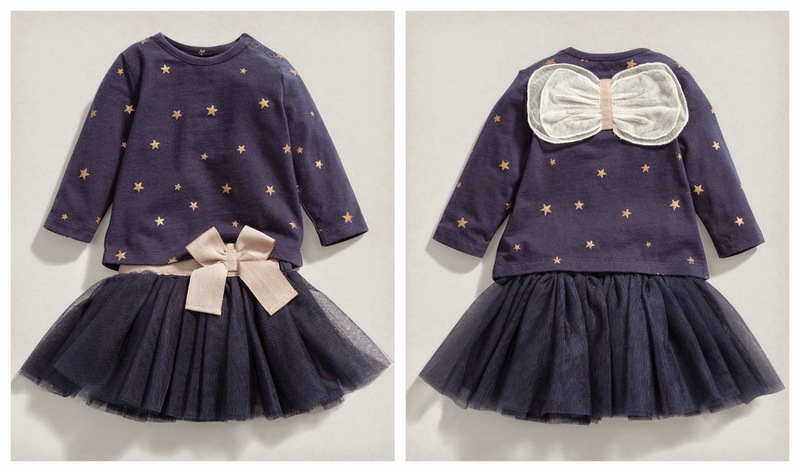 This year, Mamas & Papas very kindly gifted the girls their Christmas Day frocks. We have a family tradition that Father Christmas delivers a new party outfit on Christmas Eve so they've not seen them or tried them on just yet, but I thought I'd give you all a sneak peak of the outfits I chose for them. For Evie, I chose this two piece fairy set. Oh my goodness, THE CUTENESS!!!! I just adore those little wings and the tutu is beautiful. 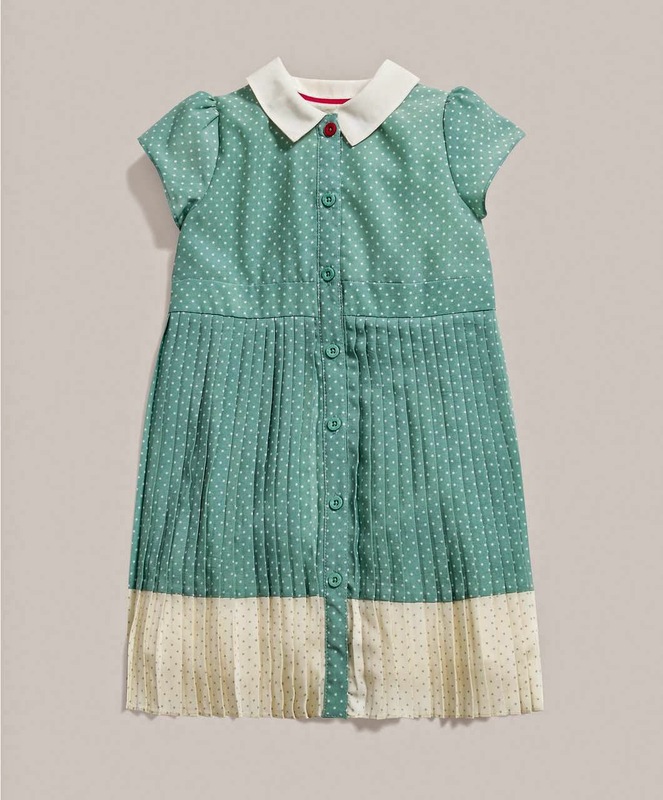 If you like them, both are currently in the Mamas & Papas sale - make sure you take a look at the whole collection if you get a chance, as they have some huge reductions (Daisy's dress is now only £10, reduced from £32!). Outfit posts will be forthcoming after Christmas - and on that note I'm signing off until after Boxing Day so that I can spend some much needed time with my beautiful daughters. Can I be Daisy? I think I need that dress for myself! Also: I really love their names. Too pretty!